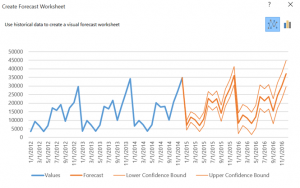 Previous Post: DAX Date Calculations Not Working in Power BI Desktop? Here’s a fix. I’m happy to hear that Excel Services is breaking away from SharePoint. Maybe now we might actually be able to utilize Excel services. If we had to wait for our SharePoint team it would never happen (– certainly not the BI features of Excel Services). Thanks for giving us an update on what’s coming. I’ve grown to really look forward to your analyses in your blog. Thank you Heather! I always appreciate hearing from people who enjoy reading my blog. Thanks for including this link as it about upcoming SharePoint functionality. From what I’ve heard from Microsoft recently, they are moving away from the Power Pivot Gallery and intend to release the functionality in a different product. I’m still waiting for the official announcement though. Again this seems to suggest that Power Pivot Gallery and Power View will be available (Or already is available) in SharePoint 2016. We are trying to determine our BI strategy at the moment and this functionality would be fundamental to us going SharePoint 2016 on premise. I was looking to download the SQL Server 2016 CTP 3.1 to give this installation a try but can only seem to find CTP 3.0. 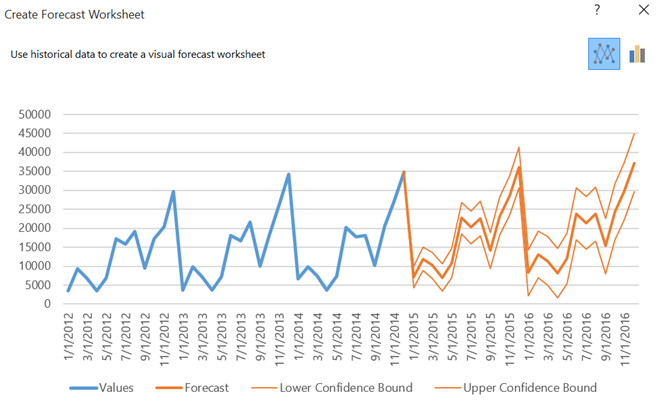 There are a lot of questions regarding the Power Pivot Gallery and SharePoint, and I go back to Micorosoft’s site https://technet.microsoft.com/en-us/library/mt346112(v=office.16).aspx Here’s a quote from the part about Excel Services “Excel Services and its associated business intelligence capabilities are no longer hosted on SharePoint Server. Excel Services functionality is now part of Excel Online in Office Online Server Preview (this is the next version of Office Web Apps Server), and SharePoint users can use the services from there. For more information, see Office Online Server Preview and Configure Excel Online administrative settings.” The functionality will be there, but not in SharePoint, in Office Online Server. I hope this information helps in your decision making process. As the latest information is from last week, this is a very timely question, which now has a better answer. My latest blog post better details how SharePoint 2016 can be used to access Excel Documents.